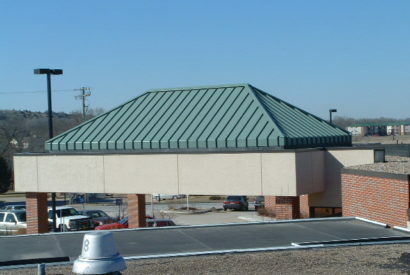 Our approach to commercial roofing focuses on client education first and foremost. Our Haag Certified staff is highly experienced in roofing system analysis and we are able to provide our clients with detailed roof options and cost-benefit analyses so that they are able to make the most economical and informed decisions for their properties. 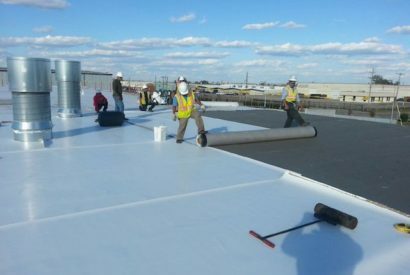 Full roof replacements can be a challenge for building and business owners. 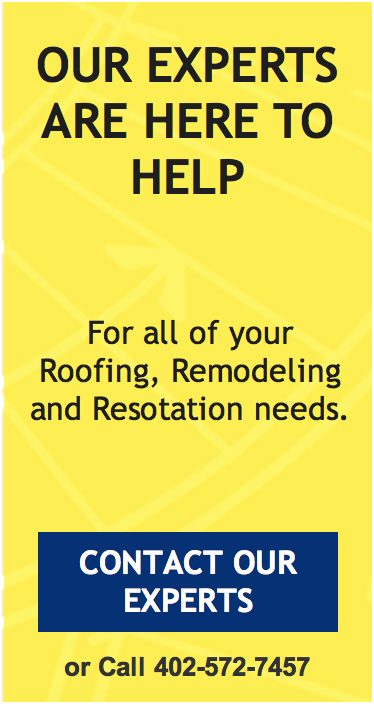 Our staff offers a full range of repair and maintenance services to get your roof to its next phase. We offer an array of repairs, coatings, maintenance plans and emergency leak detection services to ensure your property and your tenants are protected until your next roof replacement. During the construction of any project, the coordination of the trades is an integral part of the process, especially with respect to reducing downtime or interference of your business or plant. A quality installation can only happen with trained craftsmen. Let us show you how we do it. One of the most critical stages of the construction process is the commissioning and closeout of the project. Each project undergoes our stringent quality control review process and documentation. We will provide you a schedule that will assure little to no interruption to your operation. Total construction can guarantee your roof system for a variable time period. Ask about our 5-50 year warranty systems. Will there be a supervisor present during the project? Yes. We will have a project superintendent overseeing your entire project.